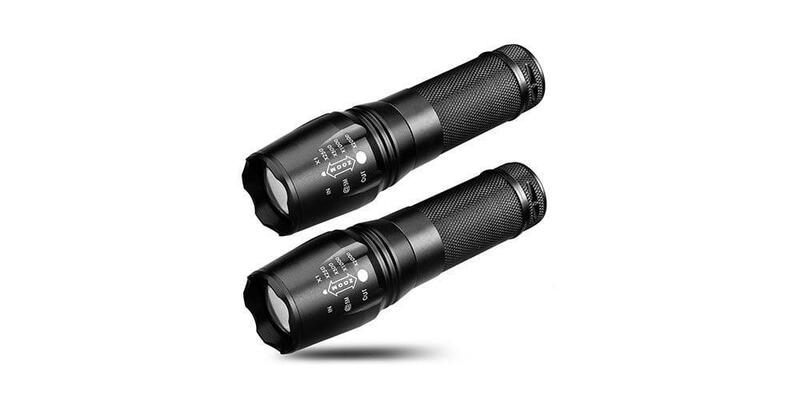 These military-grade tactical flashlights provide a powerful 800-lumen output that can be seen for miles around and is housed in a weatherproof, indestructible, and ultra-lightweight titanium alloy shell. The same flashlights used by various Special Forces operators, the tactical head can be used to shatter glass and apply necessary defensive force to stop intruders. You have the option to choose between 5 different built-in lighting modes to best suit your situation. The adjustable chassis allows you to select the ideal amount of light coming out. The exterior is constructed out of a sturdy and lightweight titanium alloy shell. A great addition to every inventory, and it could be very useful for various tasks. From the ordinary civilian life to the military or law enforcement tasks. It is a strong and reliable source of light suitable for both, civilian and professional users. It can be bought for bargain price on various internet shops. 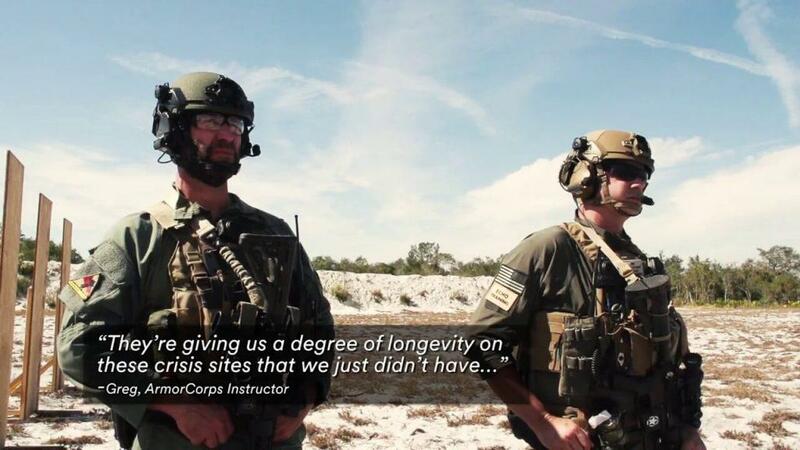 When Seal Team Six kicked in the front door of Al Qaeda’s top brass back in 2011, you can be sure they didn’t spend any time looking for a light switch. Not when they had these cutting-edge, panoramic night vision goggles in front of their faces. 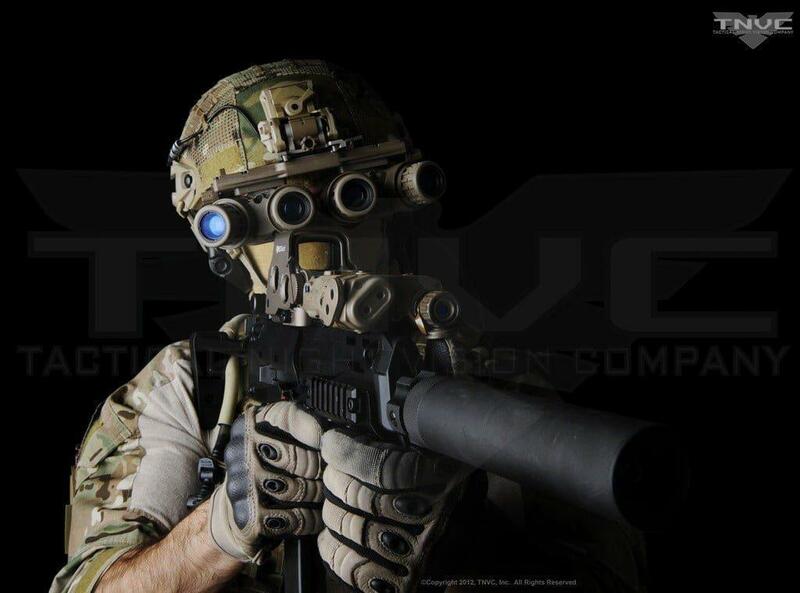 Don’t confuse these with the helmet-mounted FLIR systems also widely used by Special Operations forces. Night vision relies on image intensification, which gathers incoming low-level light, converts those photons into an electrical signal, amplifies the signal, and then displays the boosted light-level image on a green phosphor screen. Green is the color of choice because the human eye is uncannily adept at differentiating between shades of green compared to other hues. FLIR, on the other hand, doesn’t boost anything—it generates a false-color display of the observed infrared radiation (aka heat) signature from whatever you’re looking at. When combined, the two technologies prove a potent pair—the night vision allows for long range spotting under normal conditions while the IR augments that capability when ambient light levels are low or the target is obscured by fog, dust, buildings, and whathaveyou. But even among advanced NV/IR systems, the $65,000 Ground Panoramic Night Vision Goggle (GPNVG, aka the GPNVG—18 referring to its 18mm imaging tubes) from L-3 Warrior Systems stands out—largely because of the extra monocular lenses poking out from either side of the unit. They may look rather silly but these extra lenses afford a much wider field of view than that of conventional goggles which gives our warfighters a distinct advantage. The GPNVG is a helmet-mounted night vision device with a wide 97-degree horizontal field of view that allows for observation and/or target identification under adverse conditions and is ruggedized for ground applications. 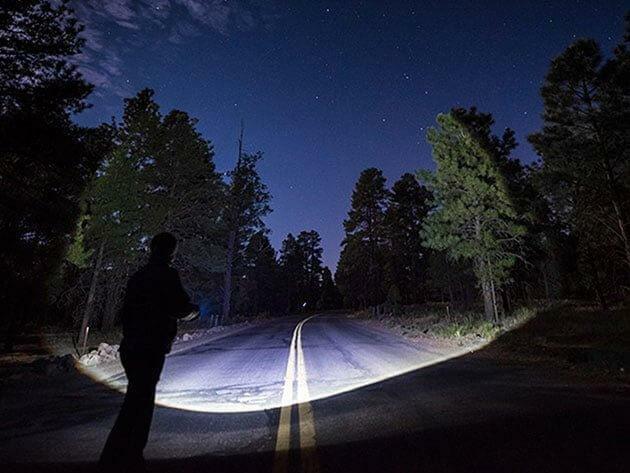 Individual monoculars can be detached from the system and powered with included power adapter to provide a low profile handheld night vision monocular. The two central intensifier tubes operate just like regular night vision goggles, providing the conventionally overlapping, binocular-like image. The two added tubes on either side provide a similarly offset views from the outer edges of the central image. Essentially, it’s like looking through two pair of binoculars set side by side for an unprecedented total field of vision of 97 degrees. This means our special forces will be able to clear corners faster and more securely with just a glance rather than swiveling their entire head like an owl. What’s more, the additional tubes can also be popped off the frame and used as standalone monocles. Globally, military and police forces are seeking a state-of-the-art helmet to protect their service members from modern threats, like rifle fire and explosive devices. Ceradyne Inc., a 3M company, designed the new Combat II Ballistic Helmet L110 to meet this pressing need at a level of comfort that appeals to users. The helmet leverages 3M scientific expertise to deliver its highest ballistic protection to date, and is based on a technology that has already been proven with the U.S. military.